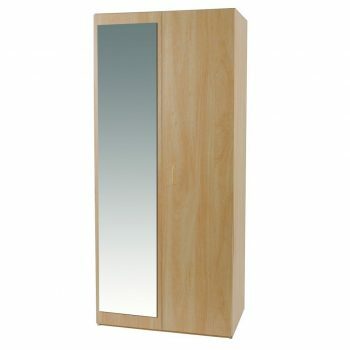 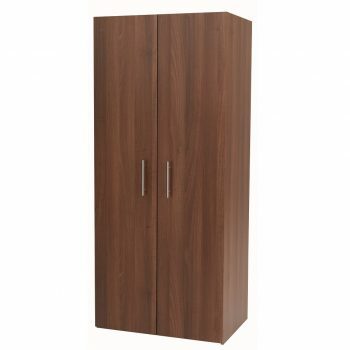 A very practical, economical range of furniture in a woodgrain colour. 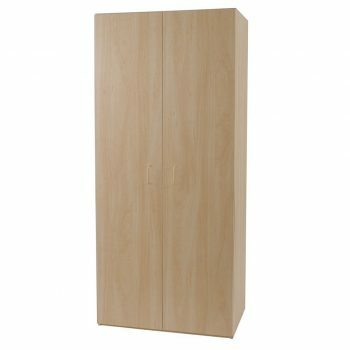 15mm chipboard, floor Guards to protect your floors, Metal mini hinge. 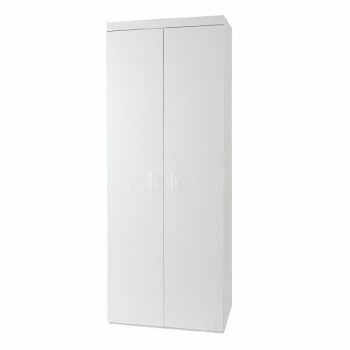 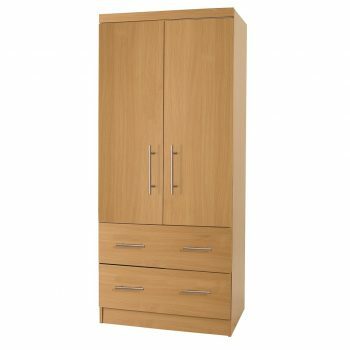 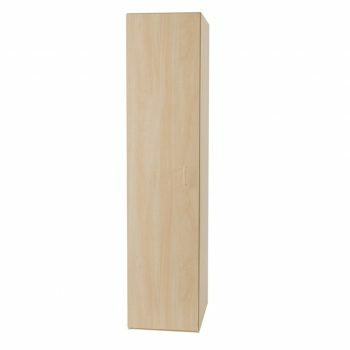 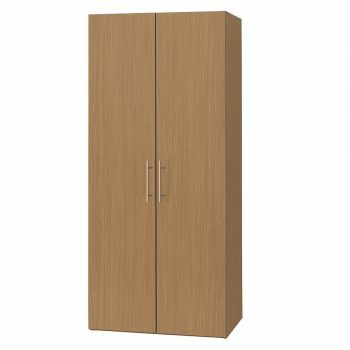 The single door comes with hanging space generally or with shelves if specified. 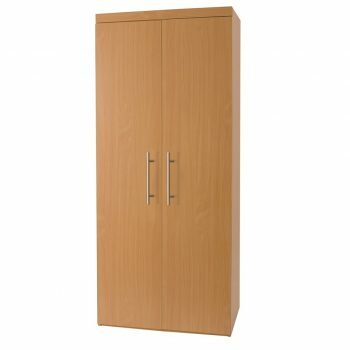 A very practical, economical range of furniture in a woodgrain colour. 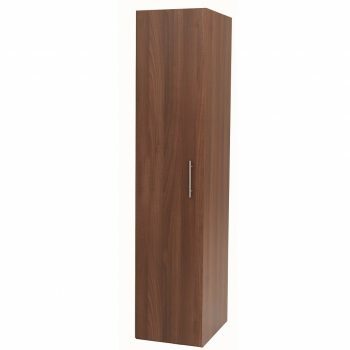 15mm chipboard, floor Guards to protect your floors, Metal mini hinge. 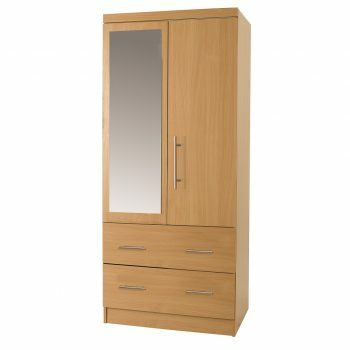 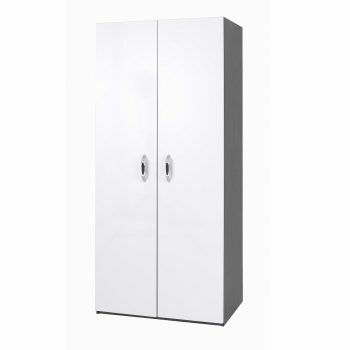 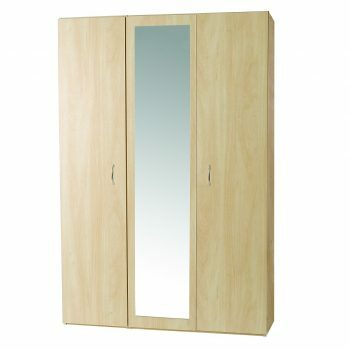 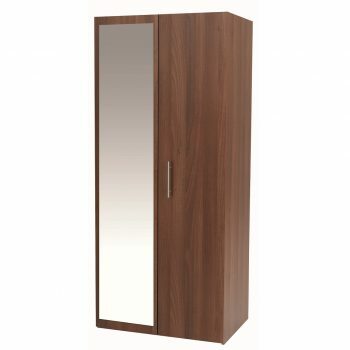 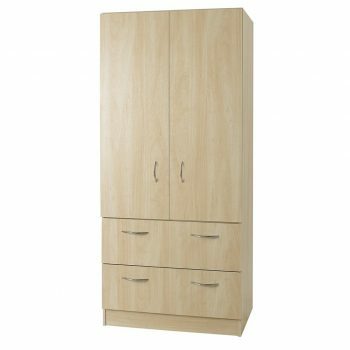 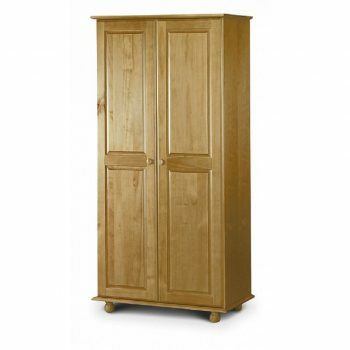 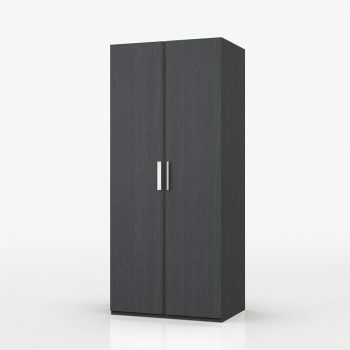 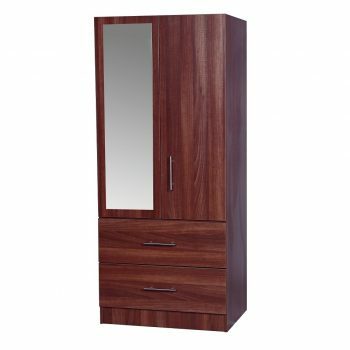 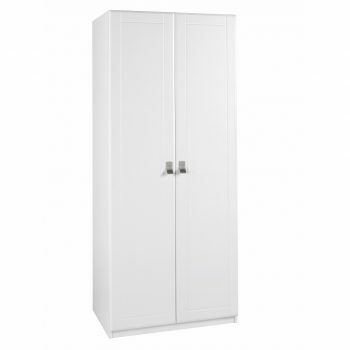 The three door comes with a mirror in the middle door, double hanging space and single shelves storage.